Vicki is really good about making sure that things get done. I will have to say that she does most of the things, but she leaves some of it up to me. I was pretty sure that the end of the week was going to be filled as well. She had made it abundantly clear that there was going to be work for me to do around the house. It was then that she brought up the ironing. She asked if there was ironing that I needed to do. She already knew the answer but she asked anyway. I told her that I had some of my Hawaiian shirts that needed to be done. When I pulled them out, I was in shock. I couldn’t believe that I had 14 shirts that needed to be ironed. Vicki just laughed and said, “You can iron on Thursday night since I am going to be gone to watch Cinderella.” The only thing wrong with that is that Thursday was my birthday! Yes, I told you that I’m getting older, but Vicki wants to push me forward. I guess she feels like as long as I can move and she feeds me that I need to be doing some of the work around the house. Now all my ironing is done, the lawn is mowed and I have things pretty well taken care of around the house. As I move into the new week, I will once again study, prepare sermons, visit with those who have been sick and continue to minister where needed. I am not as young as I was. Each passing day I reminded that I am getting older. Hair that was black is now grey. Bones that were once strong have weakened and joints are hurting when I get ready to stand up. Energy that was once in abundance is now coming in short bursts. 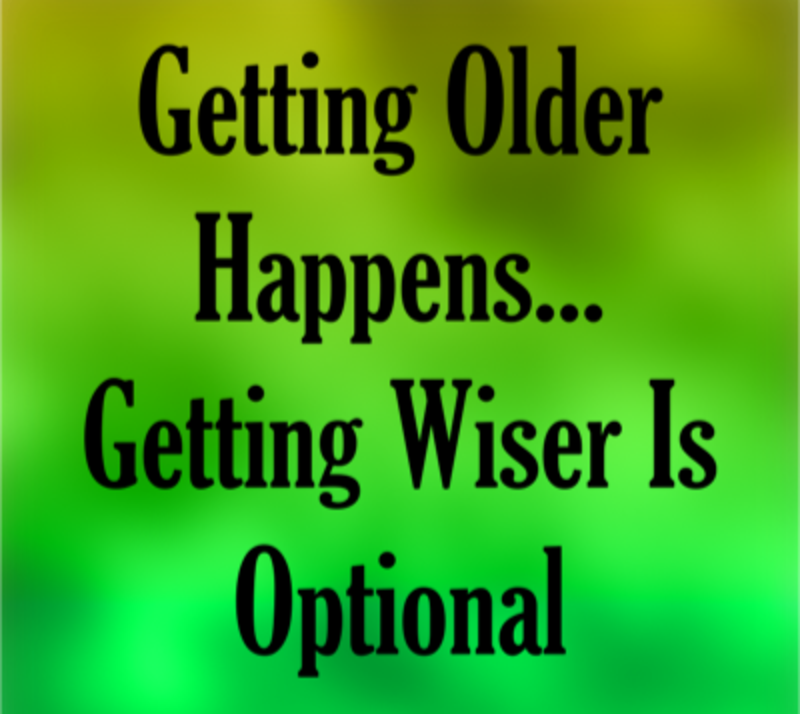 Yes, I am getting older, but that doesn’t mean that I can no longer fulfill the call that God has placed on my life. When I accepted Him into my life, it was for all time – the young as well as the old. I don’t move as quick as I once did, but I can still move. So I am asking the Lord to be with me ‘until I declare His strength to this generation, His power to all who are to come.” I am getting older, but God is still God. He can still raise me up and empower me to accomplish all that He places before me. How about you? 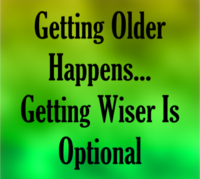 Getting older? Are you still letting Him work through you? Remember – God is still the same even when you are getting older.